It is five years after the people came down from the sky and changed everything you thought you knew. Some are already predicting that the Empire will collapse and kingdoms will fall. Some even say that magic will disappear. You don’t offer an opinion. You’re an adventurer. You explore the unknown and you fight monsters. You’re a good one, maybe even a great one. You’ve done some good and made a name for yourself. In some parts, you’re even called a hero. 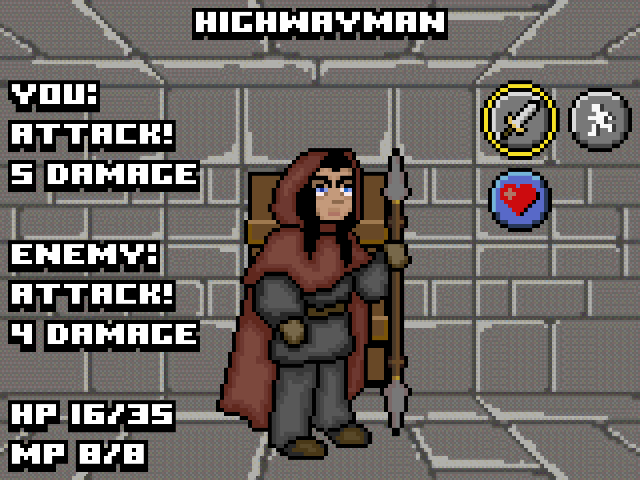 Idarous, a town in Phellaes, needs your help. 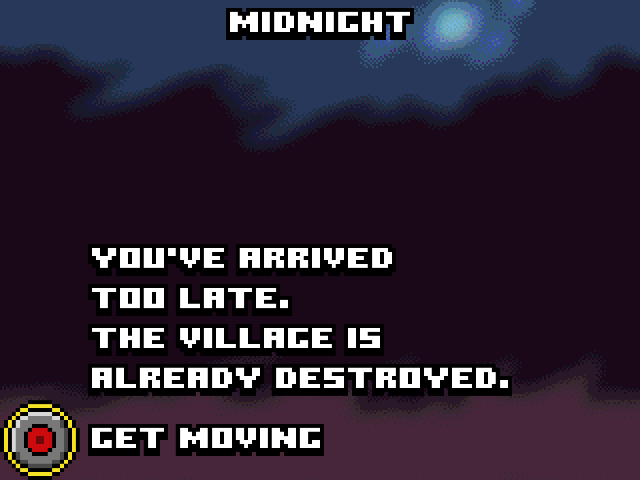 Something is grabbing people from the outlying villages at night. As soon as you hear it, you know there’s more to it than monsters. The day of the adventurer is coming to a close. But it’s not over yet. You’ve got one last adventure ahead. Google Chrome (Android): Playable. Some sizing issues. Internet Explorer 11: Blurry but playable. Microsoft Edge: Blurry but playable. Android Browser (pre-4.4): Slow animations, playable with animations off. I highly recommend using the app instead if you are running Android. Heroine Dusk is a trademark name that refers to the original game. The code for Heroine Dusk is released under GPL v3, with later versions permitted. The visual art for Heroine Dusk is released under CC-BY-SA 3.0, with later versions permitted. 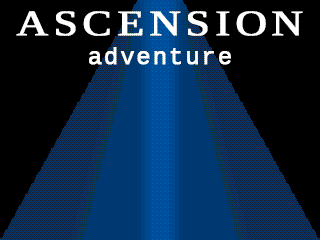 The code for Ascension: Adventure is released under GPL v3, with later versions permitted. All visual art derived from Heroine Dusk or created specifically for Ascension: Adventure is released under CC-BY-SA 3.0, with later versions permitted. All visual art and music from other sources is licensed under their respective licenses. Ascension: Adventure uses other assets from other sources. Refer to the included documentation for details.